Gary Grahl (ERA #2823) invites you to join him at Cooper Union in celebration of the 50th anniversary of his joining the ERA as he presents another of his annual Super 8 movie nights. Those who have seen Gary’s movies in the past know this is not to be missed. See note blow for special location. ERA’s monthly meeting for December 2012 with Gary Grahl will NOT be held at St. Johns University as the college continues to recover from the effects of Hurricane Sandy. Through the generous and fast efforts of faculty member Jeff Hakner, ERA will hold its December 14, 2012 meeting at the usual time of 7:15 pm at the Cooper Union Library, 7 East 7th Street in Room 215F. 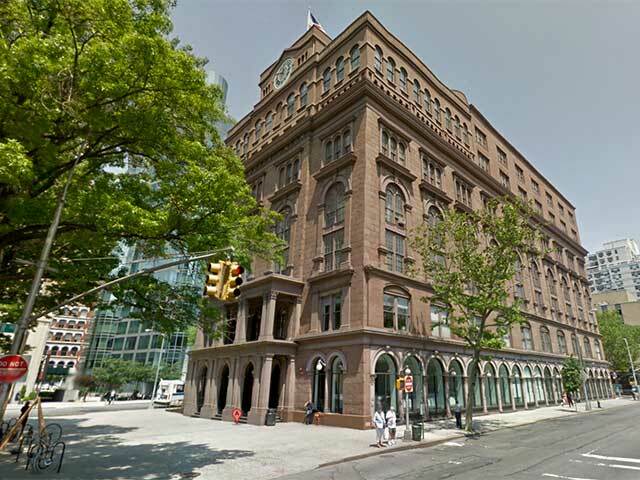 This is the historic brownstone building at Cooper Square in Manhattan where the Bowery splits into 3rd and 4th Avenues. 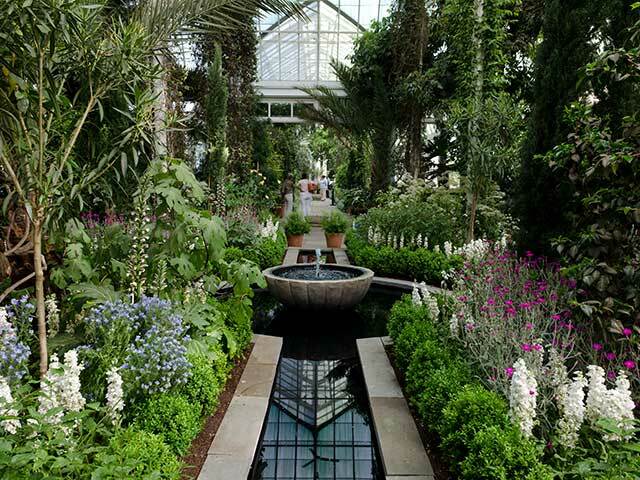 This year we will visit the Holiday Train Show at the New York Botanical Gardens in the Bronx, followed by lunch at Angelina’s Ristorante in Tuckahoe. Trip orders are due by November 21, 2012. Our November presentation will feature an extraordinary slideshow from ERA Program Director Andrew Grahl. Andrew’s show will cover Chicago, Los Angeles, San Diego, Pittsburgh and Brooklyn. Those who have attended Andrew’s shows in the past know this is not to be missed. 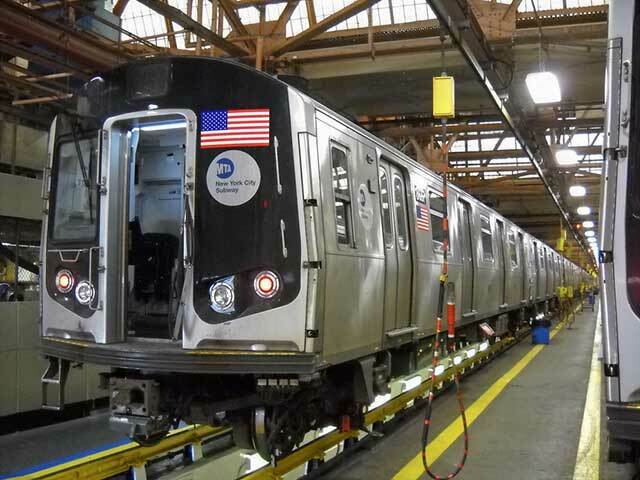 The ERA is pleased to announce a visit to NYC Transit’s Coney Island Complex in Brooklyn. 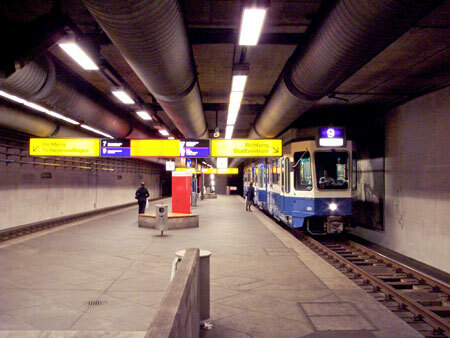 Thousands of subway cars are maintained and overhauled for service on all subway divisions at this huge complex. 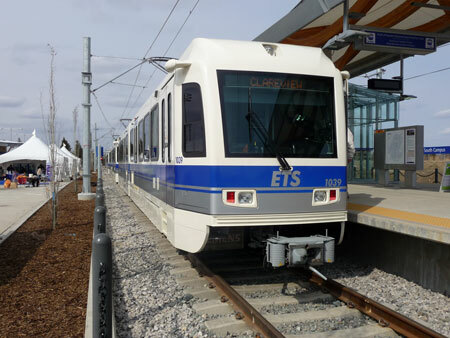 Representatives from NYC Transit will be our hosts to point out interesting features of the shop and its various subdivisions. 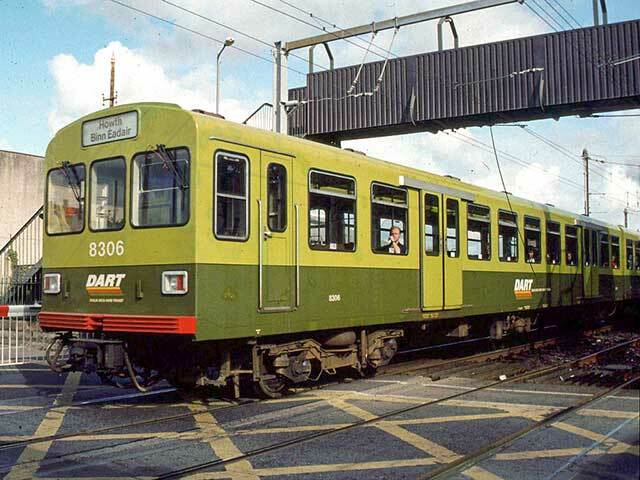 Our October presentation will be an extraordinary slideshow by Ray Berger featuring almost all phases of railroads in Ireland, both in the Republic and in the North. Join us for a nostalgic tour of five fallen-flag railroads in New Jersey and Pennsylvania. 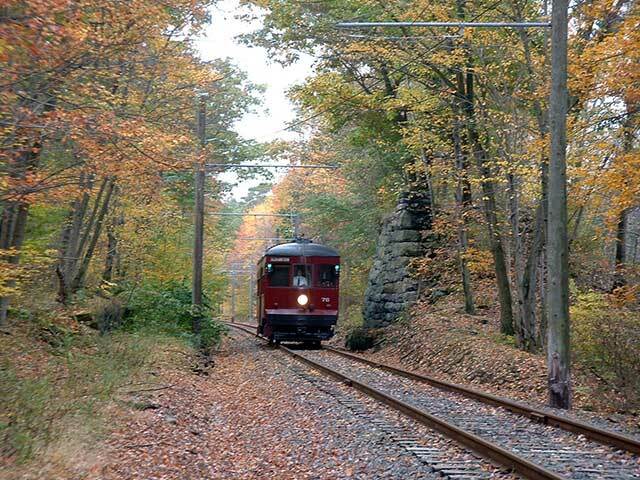 We will ride on the Delaware River Scenic Railway, the New Hope & Ivyland Railroad and the Lehigh Gorge Scenic Railway. 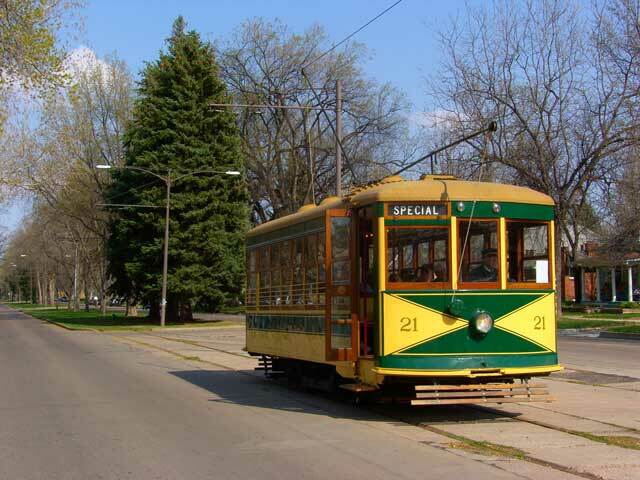 There will also be visits to the Electric City Trolley Museum and Steamtown National Historical Park. Our September presentation will be an extraordinary digital slideshow by Yury Maller covering the vast territory formerly known as the USSR, and now divided into 15 independent states. 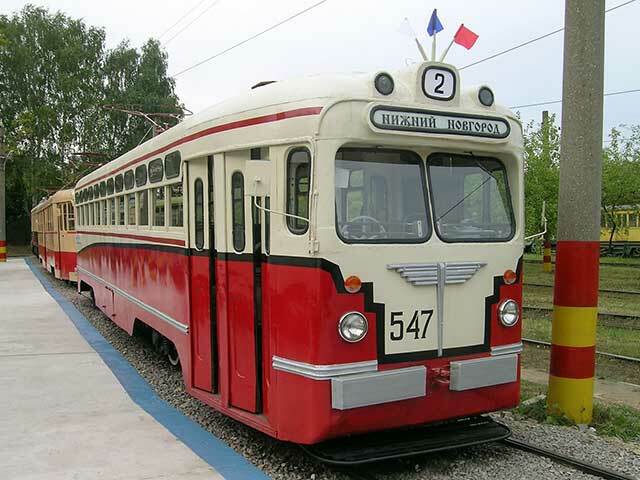 Join us for an enjoyable day trip to the Danbury Railway Museum on September 23. 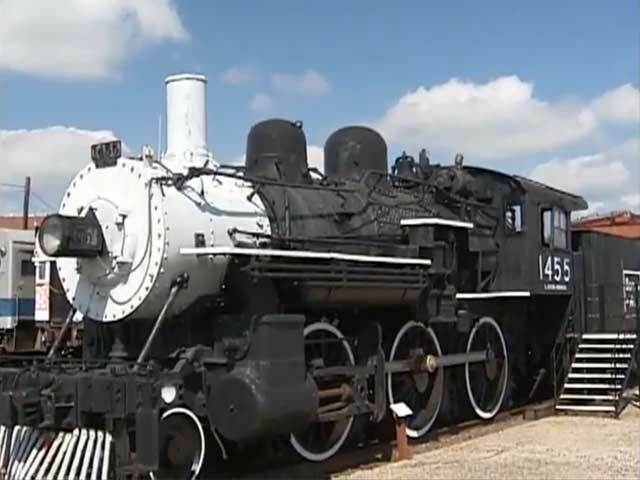 You will have more than three hours to tour the museum’s various facilities, including a ride on the railyard local. The 2012 ERA Convention will be held on Labor Day weekend, August 30 to September 4, in Boston. We will return to downtown Boston’s historic Omni Parker House Hotel as our convention headquarters. Be sure to block out the weekend on your calendar and plan to join us for another memorable convention. Our August presentation will be a fantastic digital show from Paul Gawkowski. Those who have attended Paul’s presentations in the past know this one is not to be missed! Paul will give a wonderful travelogue of his visits from Europe to Los Angeles! From California to Carlow, Ireland, our July 2012 program will consist of a fantastic digital slideshow by Marc Glucksman (ERA #6077). Join us for an interesting summer night watching an excellent show! Josh Goldwitz will present our June program. Josh will cover several rail systems he travelled on during a recent trip to Japan. 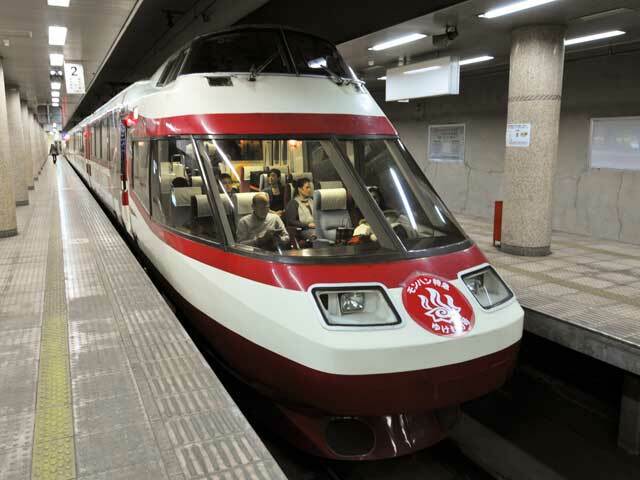 These include the Nagano and Tokaido Shinkansen, conventional services such as the Nagano Electric Railway and Narita Express, and Tokyo-area services including the Yurikamome and Yamanote lines. Our second joint ERA/NYRRE trip will take place on Saturday, June 23. 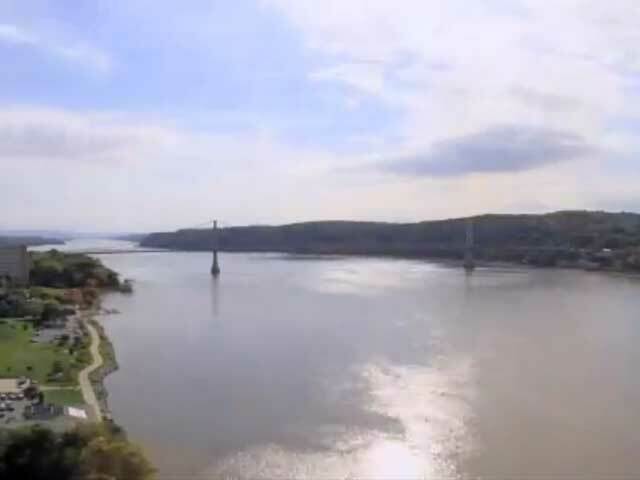 We will take Metro-North from Grand Central to Poughkeepsie, N.Y., after which we will walk the 4.5 mile Loop Trail that includes walking over the Hudson River twice: first on the Mid-Hudson Bridge and then on the Walkway Over the Hudson State Historic Park. Join us for a joint ERA/NYRRE trip to kick off the summer season. 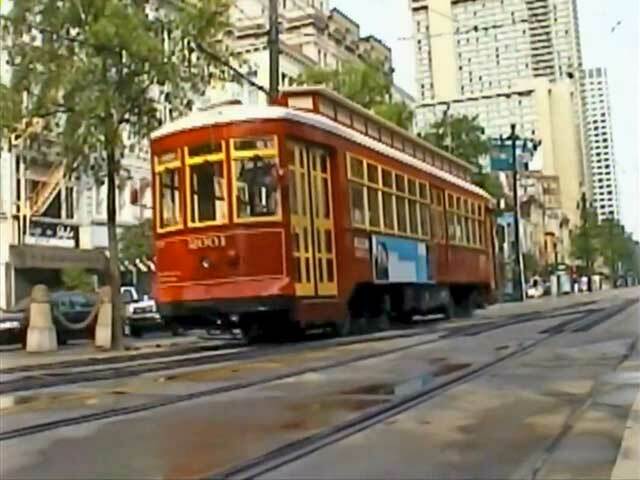 Our destination is the only steam train and riverboat connection in the U.S. 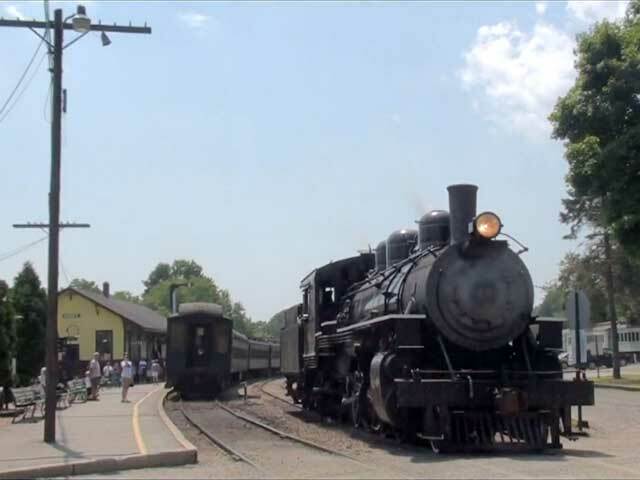 The steam locomotive pulls vintage coaches through the picturesque countryside to a track-side connection with the riverboat on the Connecticut River. 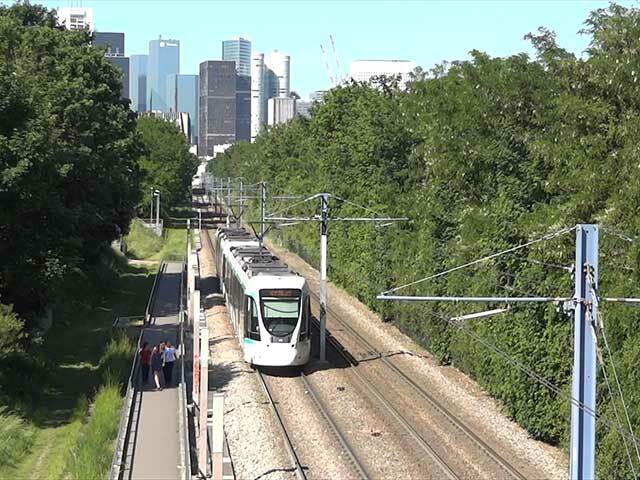 Every other year the ERA conducts a two-week tour of urban, rural and interurban traction systems in a European country. 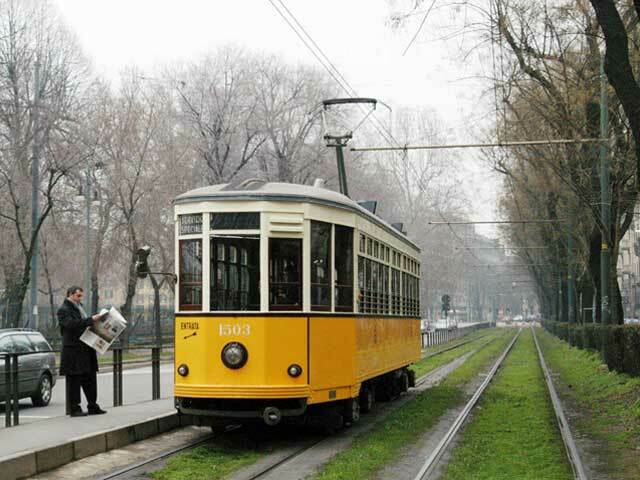 For 2012, the ERA is proud to announce its 11th international tour will take place in Italy. Click here to see the full 2012 Itinerary. Our May program will be presented by Eric Oszustowicz. 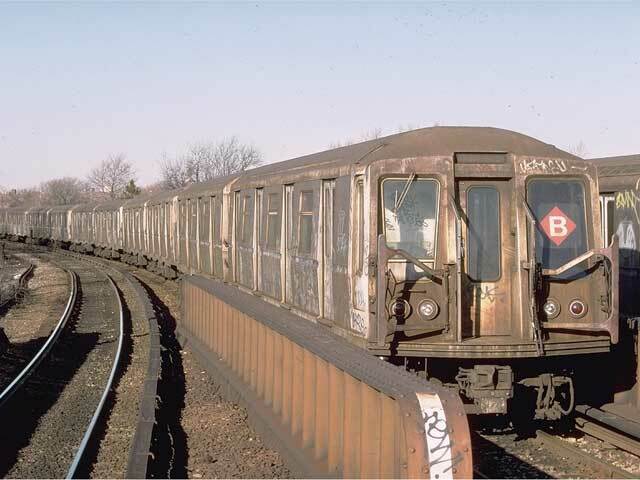 His slide presentation will cover the New York Subway system from the late 1960s through the mid 1980s. Harry Pinsker will present our April program. 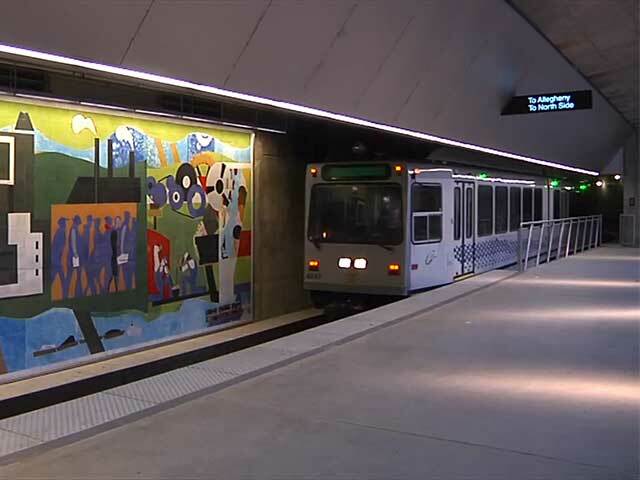 Harry will focus on the 1950s to present: NYC area rapid transit, commuter railroads and miscellaneous systems, such as Fort Collins, Colorado; New Orleans; Philadelphia; St. Louis; and possibly others. The ERA is pleased to announce a return visit to the Meadows Maintenance Complex in Kearny. 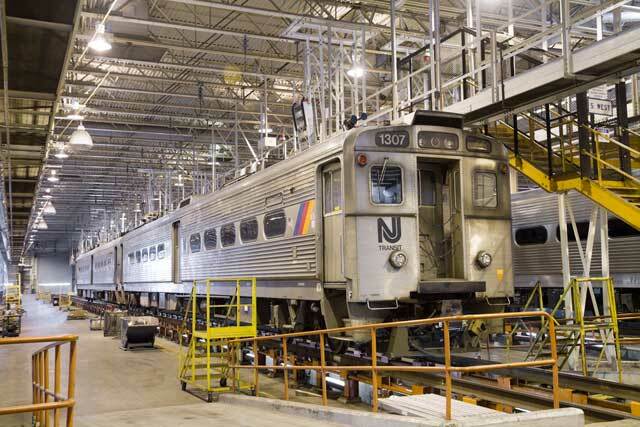 NJ Transit rail has received some new equipment since our last visit to the MMC in 2007. Our tour will be given by the manager of the Locomotive Shop, and there will be plenty of opportunities to take photos. For our March meeting, Jeff Erlitz (#3997) will present a program based on the ERA’s second and third International Tours, which were held in 1985 and 1988. Our February program will be presented by Eric Oszustowicz. Eric’s slideshow will recap his 2011 trips to India, Salt Lake City and Edmonton. These are highly unusual and diverse subjects, most of which have never been seen at any of our programs, so please join us for an interesting evening. Jack May returned to Turkey for the third time in April 2011. 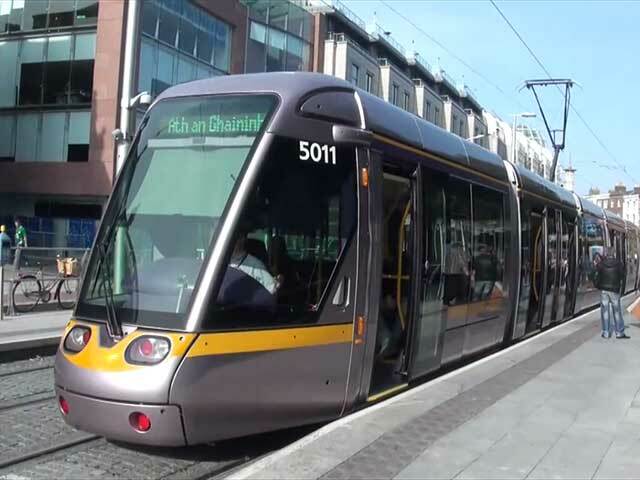 His slideshow for our January presentation will feature new developments in Istanbul, with scenes that include all four streetcar lines and the light metro. Jack also rode Turkey’s new high-speed railroad and will show some views of that operation in its infancy.